May I know where can I get kefir grain? You mentioned Tekka market do sell it, which stall? hi zhi wei n tina..im trying to find kefir grain to make kefir for my pet. having itchiness seeing hi keep scratching so kelian..i need to do something for him. any idea where else we can find kefir grain? Hi, are you selling keffir grains? my kefir grains stop producing kefir. Need new kefir grains. Where to grt or buy? May I know how many times can I reuse the grains? Do I have to ‘feed’ then milk every day? 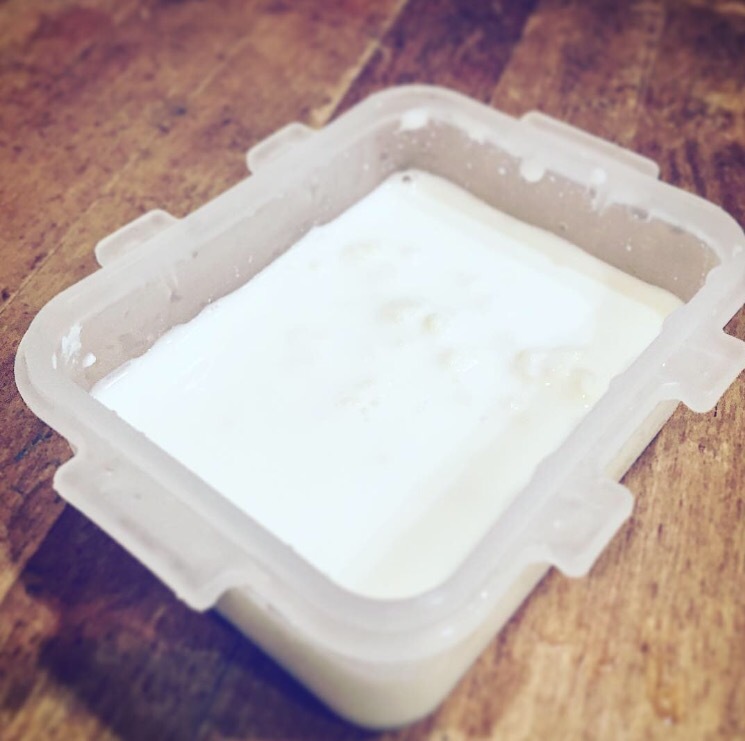 How to store them when not performing the process of making milk kefir? Hi Jess! You can reuse them as many times as possible. Treat them like pets. Remember to feed them. Well, you don’t need to feed them every day. You can top up the milk every other day if you hibernate them in the fridge.